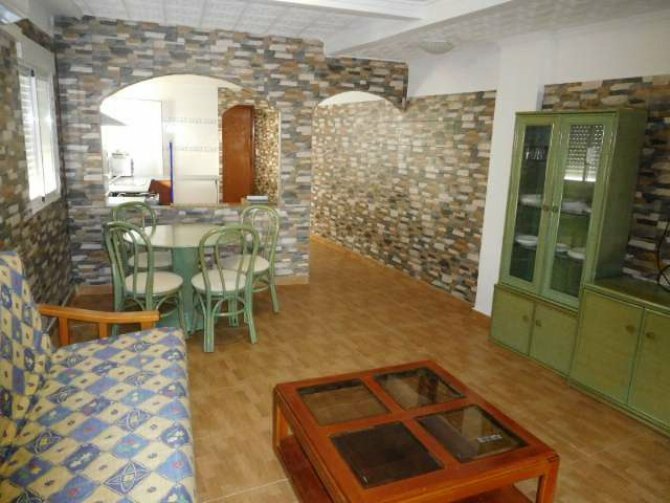 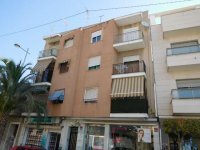 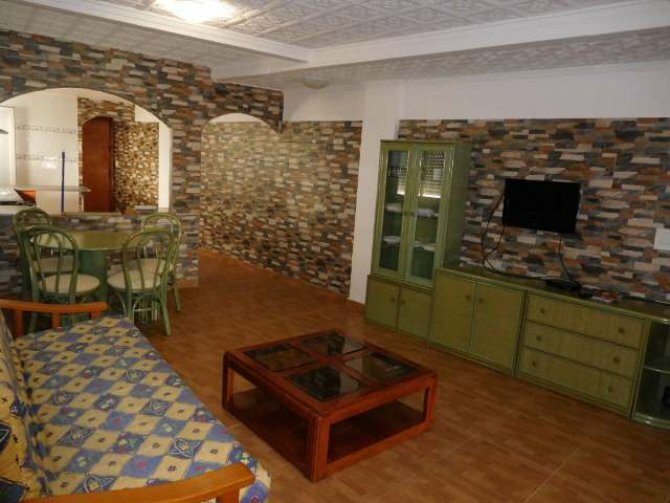 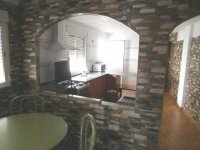 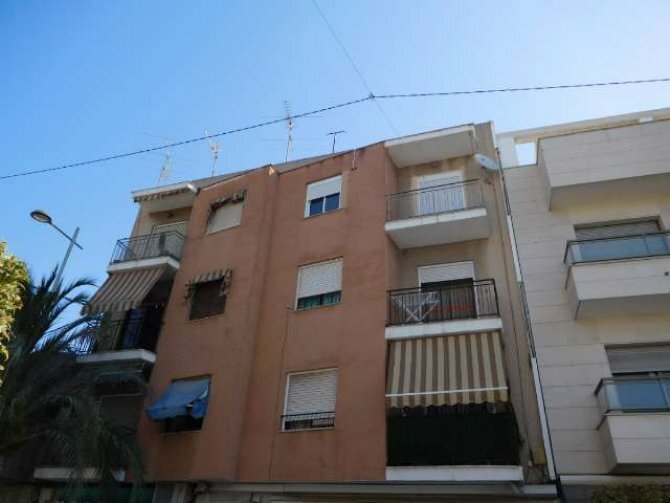 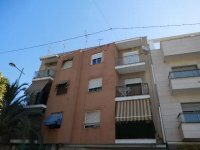 Fantastic 2/3 bedroom apartment in the heart of Catral. 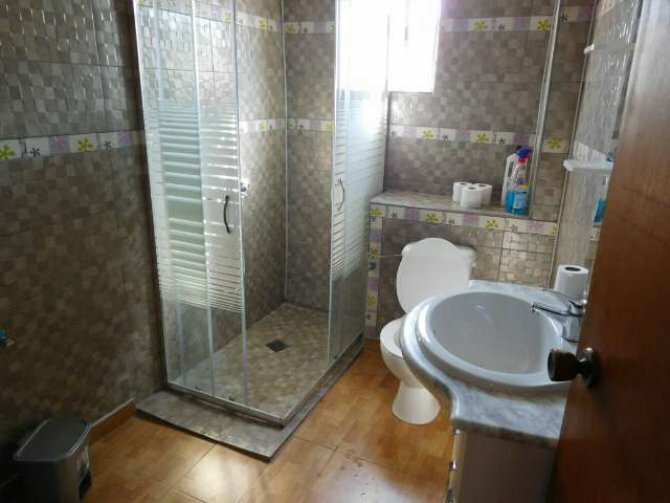 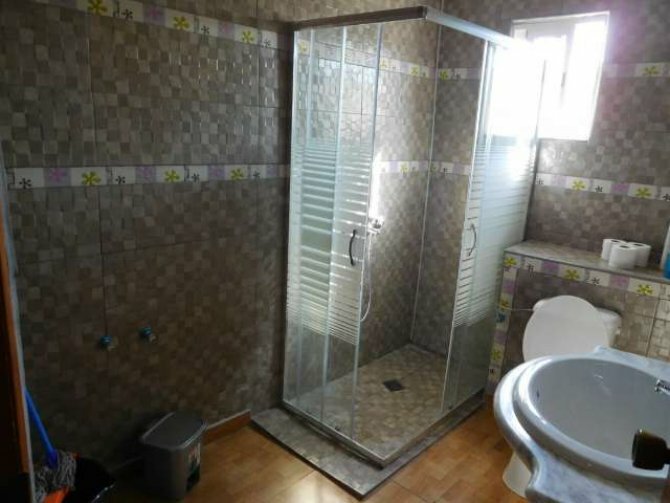 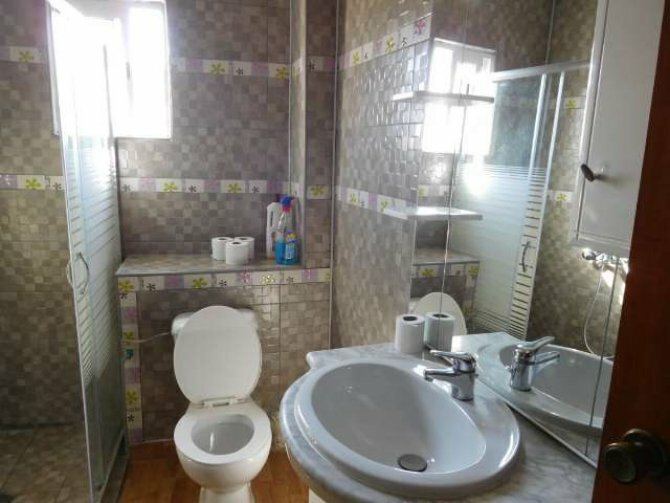 This property has been completely renovated and has been completed to a high standard. 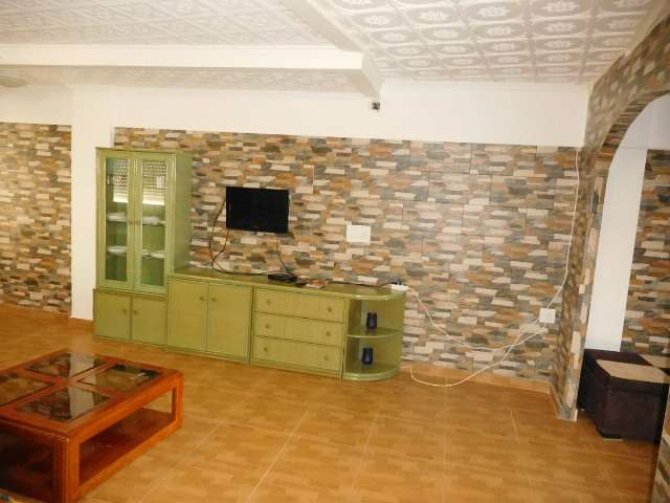 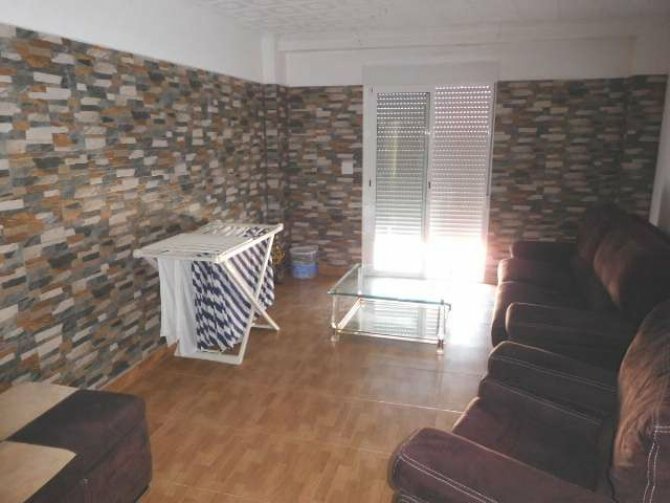 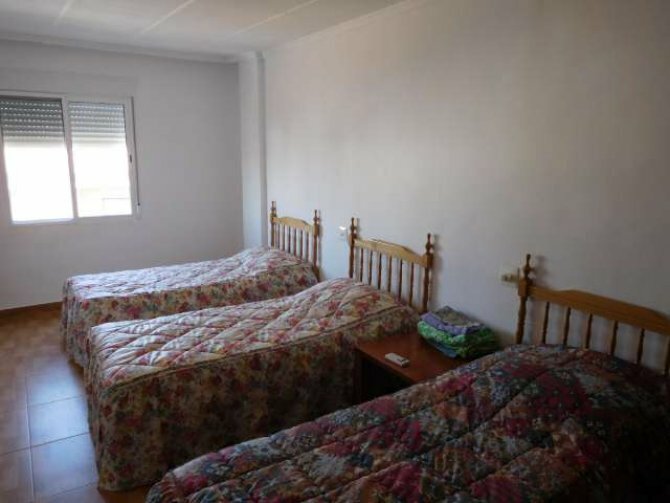 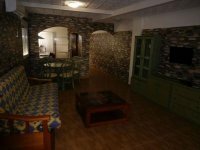 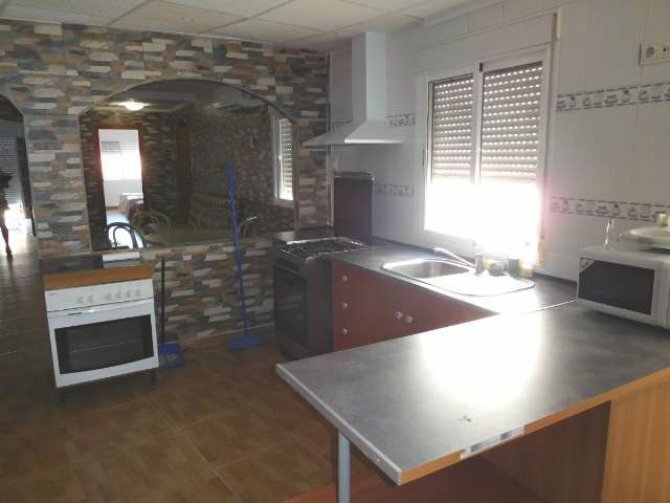 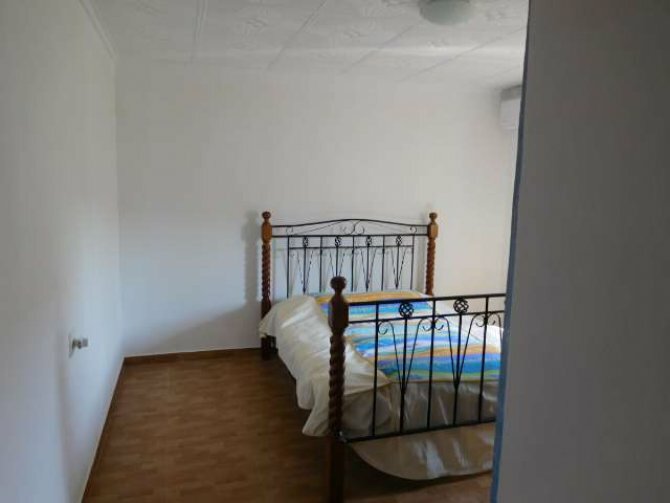 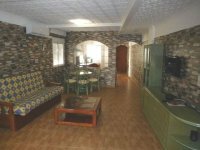 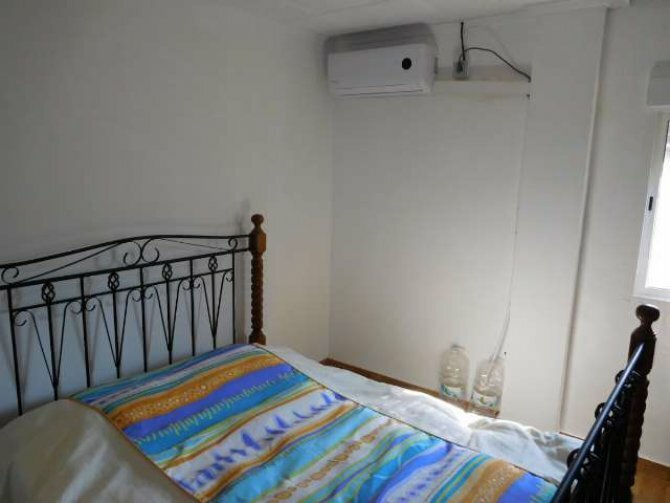 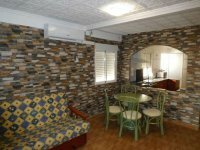 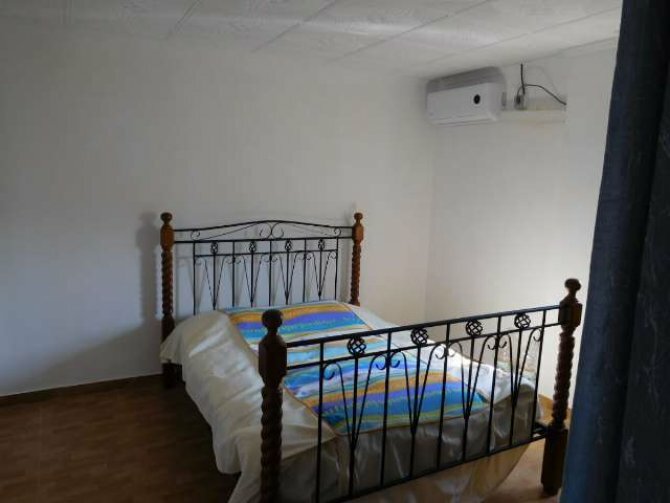 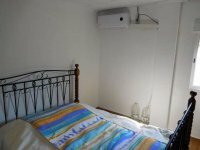 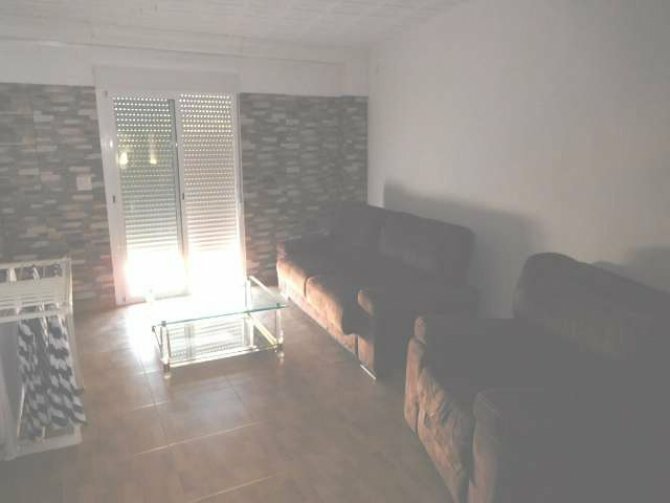 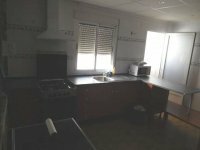 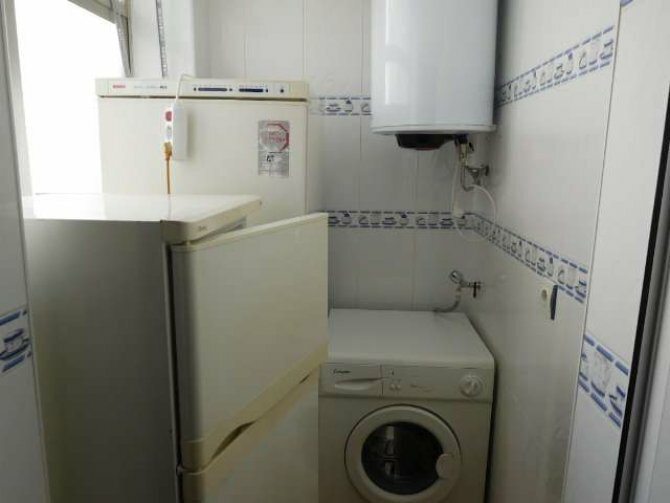 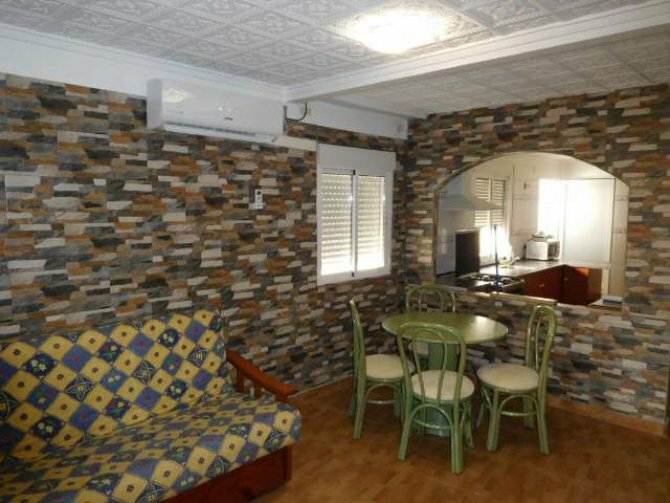 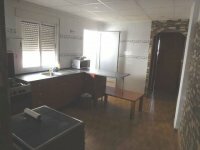 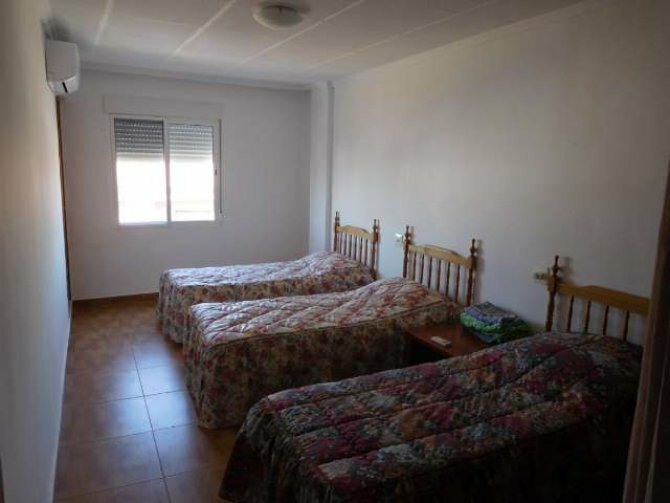 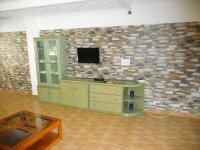 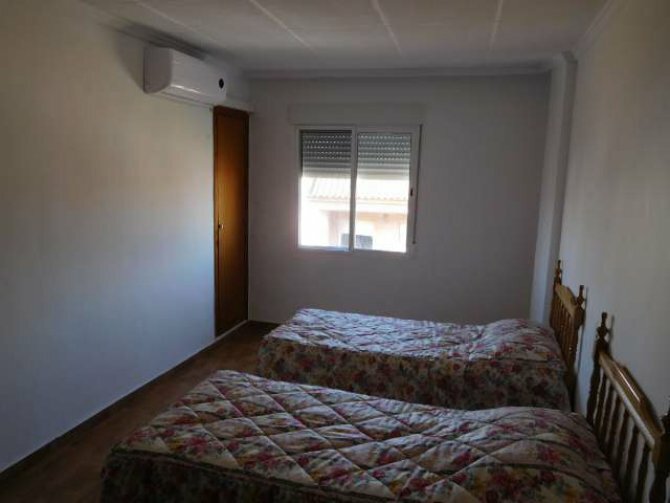 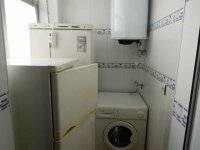 The lounge and both bedrooms have hot and cold Air/conditioning, and the property is being sold as per the photos, with all the white goods and furniture.